Athens to welcome 85th International Conference on Libraries and Information in August 2019. In addition to the International Conference on Libraries and Information in August 2019, Athens will host the 2018 ICOMIA World Marinas Conference (IWMC) in October. The International Federation of Library Associations and Institution (IFLA) took into account the opening of a new national library building and Athens’ designation as 2018 World Book Capital. A statement by the Athens Convention and Visitors Bureau (ACVB) said: "The development of conference tourism is a top priority for Greece, with the industry showing significant growth. 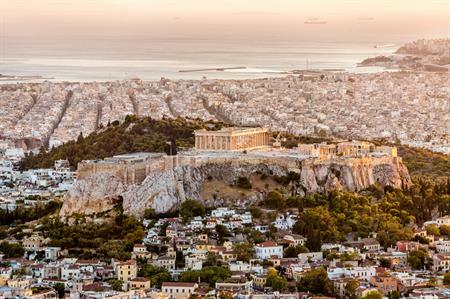 In recent years, according to ICCA, Athens has climbed several places and currently finds itself within the 25 most popular destinations on the world map of conference tourism."